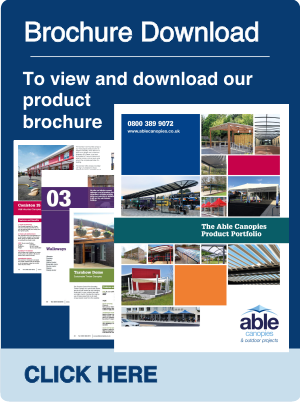 Here at Able Canopies we put customers at the centre of our business and we love making our customers happy. We hope we have exceeded your expectations and that you have enjoyed your experience with us. 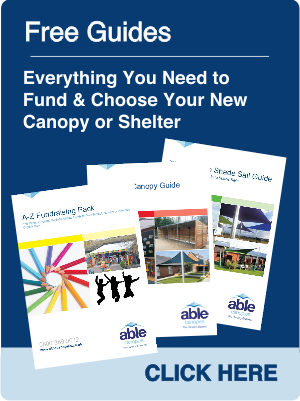 We'd really appreciate it if you could recommend us to anyone who you feel would be interested our canopies, Shade sails, or cycle shelters, as we’d love to help more customers create usable all-weather outdoor areas. 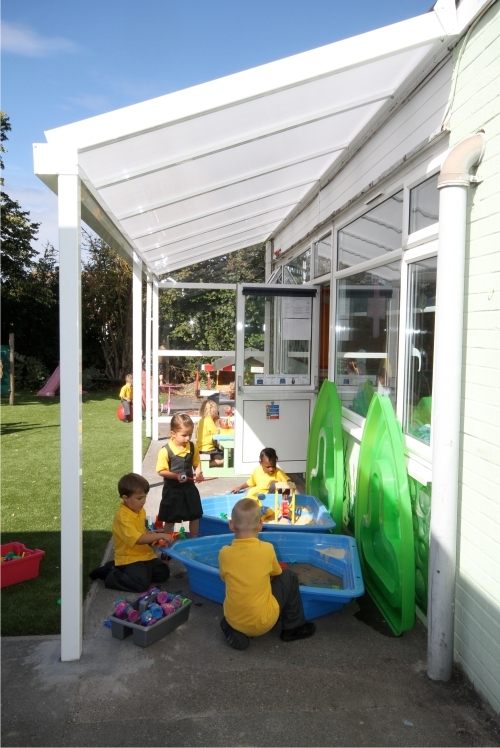 If you know anyone who requires a covered outdoor space please pass on our details - or direct them to our website. We are extremely grateful for any recommendation that we receive, we will therefore reward all existing customers that recommend us. 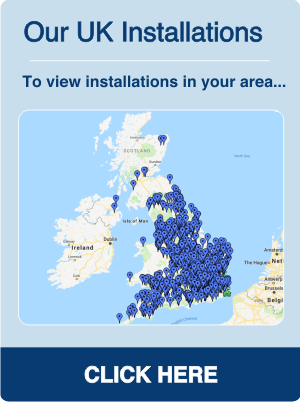 Once the person you have recommended us to requests a free site survey, we will send you both a box of goodies in the post, we will double your existing customer voucher from £250 to £500 and we will also send a £250 voucher to your friend for them to use against their first order. A minimum spend of £5,000 each applies in order to receive the discount. For terms and conditions of the voucher please click here. So please let us know if you do recommend us to anybody and we'll send you your rewards once we have heard from them. You can do this by phone or email or just enter your details and the name of the school or organisation you have recommended us to in the form below.